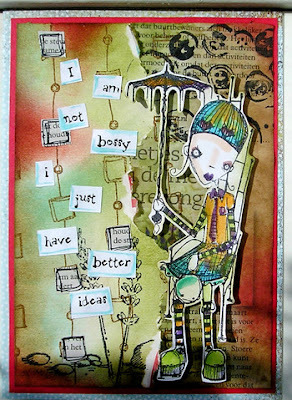 Any of you that follow my blog know what a love I have for sketches. I use them frequently and when I don't, they are usually a starting point that I get carried away with. 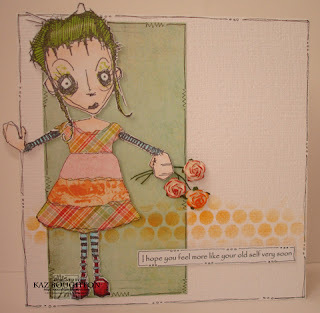 So, when it was my turn to hostess, how could I not present with a sketch challenge? This week, I give you a sketch. 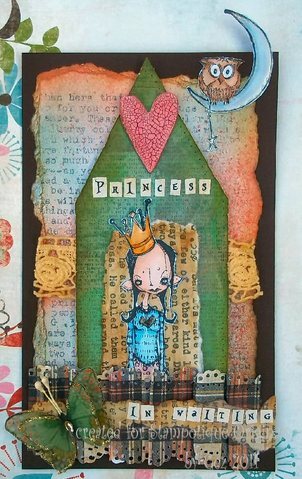 This challenge is a STAMPOTIQUE only stamps week, so we encourage you to break out your Stampotique stamps and join our creative design team for your chance to add to your stamp collection with a prize of $30 gift certificate for stamps at Stampotique. We will randomly pick a winner with the announcement of the next challenge. 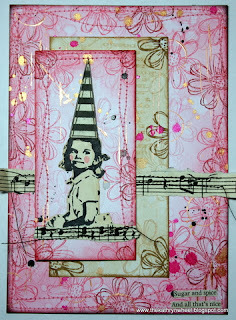 Please make sure you link up your creation on this post here. 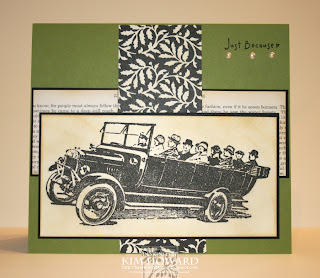 With the last challenge of the month, we are bidding a few of our wonderful design team members adieu. 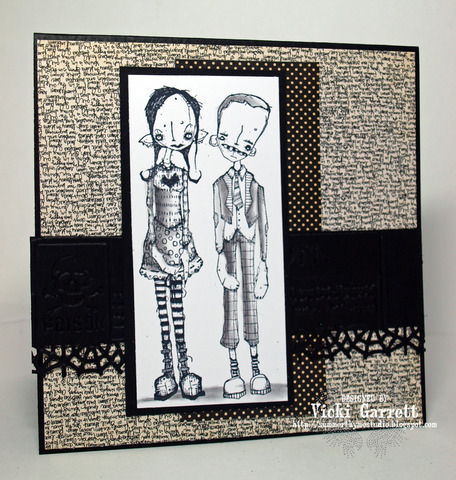 We wish them the best and always look forward to seeing their creations on their blog. Thanks to each of you for being a part of the team and for sharing your love of Stampotique with others.
" 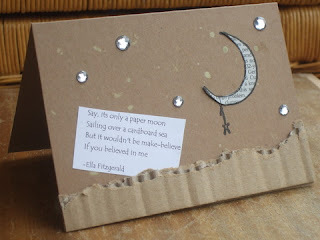 What a challenge! So many entries! 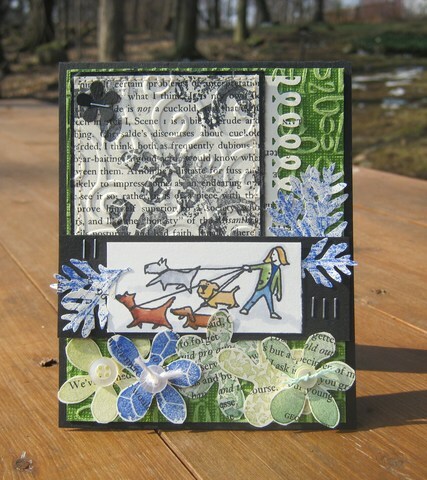 Thank you so much to everyone who took part and created such wonderful ideas. 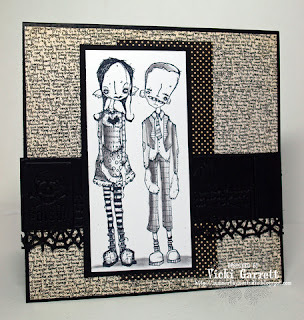 Some made me laugh out loud at the humour, others intrigued me and I love it when I open a blog and it makes me say 'I wish I'd thought of that! 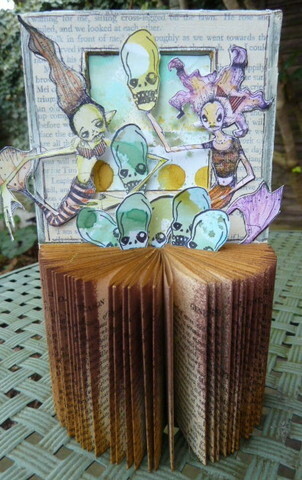 My top three show three very different ways of incorporating book pages and newsprint in your work. 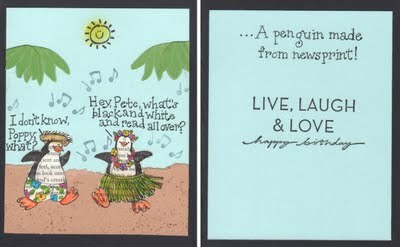 This is so funny, made me really smile. 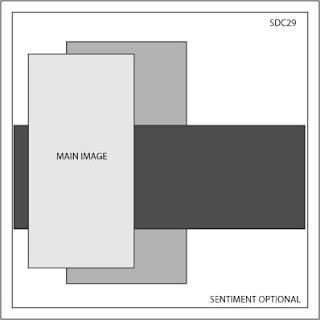 Join us with the sketch challenge by linking below directly to your blog post. 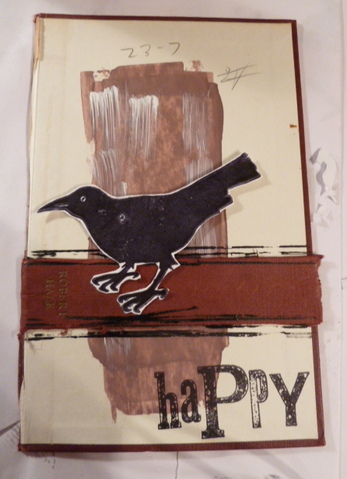 This week our fantastic host, Jo Capper-Sandon has challenged us to use newspapers/magazines/newsprint on our creations. 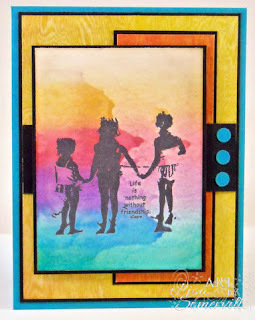 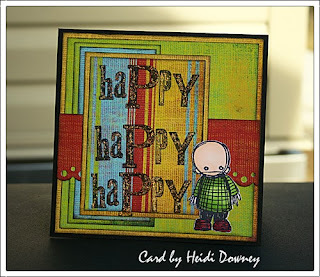 Our challenge is open to any stamps this week, so please join us by linking up directly to your creation on this post. 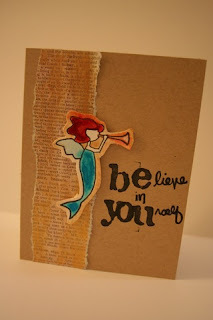 We will choose a winner randomly and announce it at our next challenge. 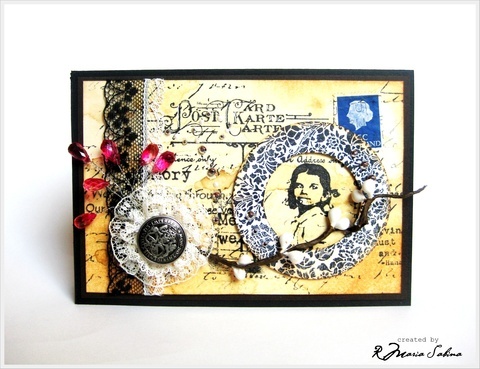 Remember to join us by linking your creation to InLinkz on this post here. 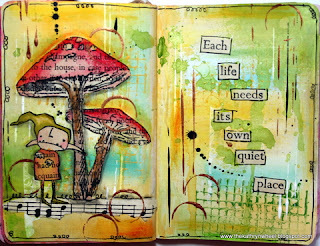 You have until 4/26/11 to join us. Remember to join us by linking your creation to InLinkz on this post here. 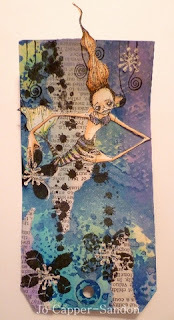 This week our fantastic host, Jo Capper-Sandon has challenged us to use newspapers/magazines/newsprint on our creations. 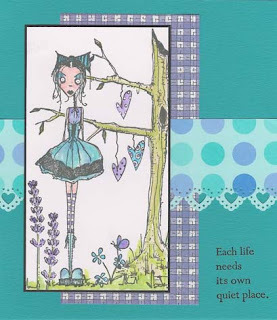 Our challenge is open to any stamps this week, so please join us by linking up directly to your creation below. 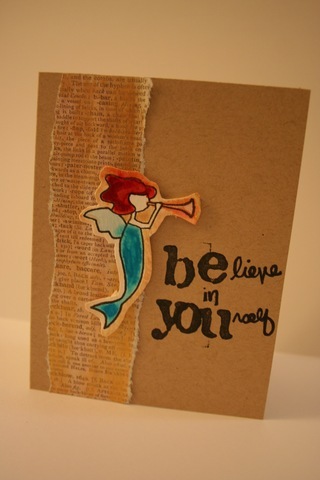 We will choose a winner randomly and announce it at our next challenge. fun and fabulous card was the little piece of chain on the front......if you all know me, then you will know, that like a fish, I am very attracted to metal.....particularly silver! 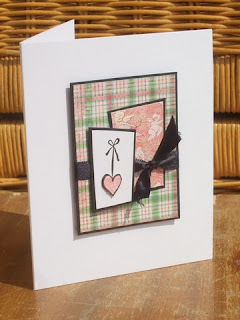 That, coupled with one of my favourite stamps stamped onto that delicious Designer Paper, well it was love at first sight! 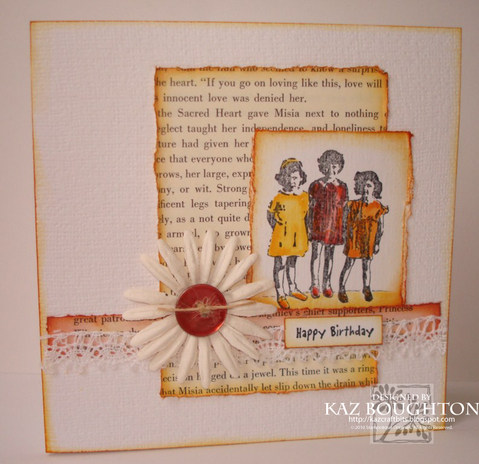 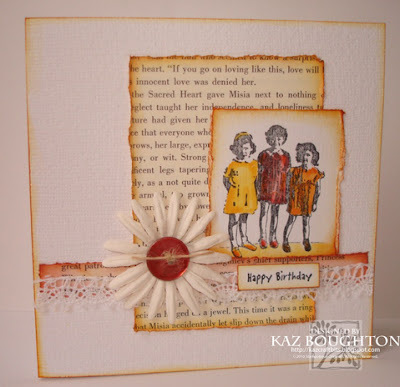 What I loved about Kati's Card is the simplistic beauty of this neutral card.........There is so much going on here, that my eye's want to travel over this card again and again to scan the various points of interest. Jayne's Card brought an immediate smile to my face......... 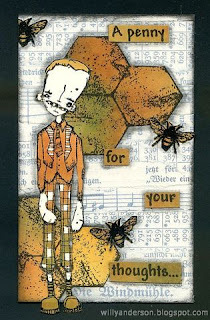 I LOVE cards that make me emote!!! 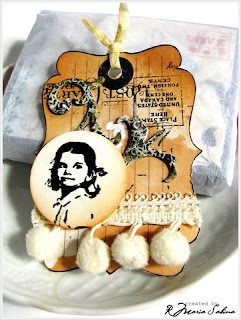 Ladies, please email Kim Howard if you would like a fave's badge to display on your blog! 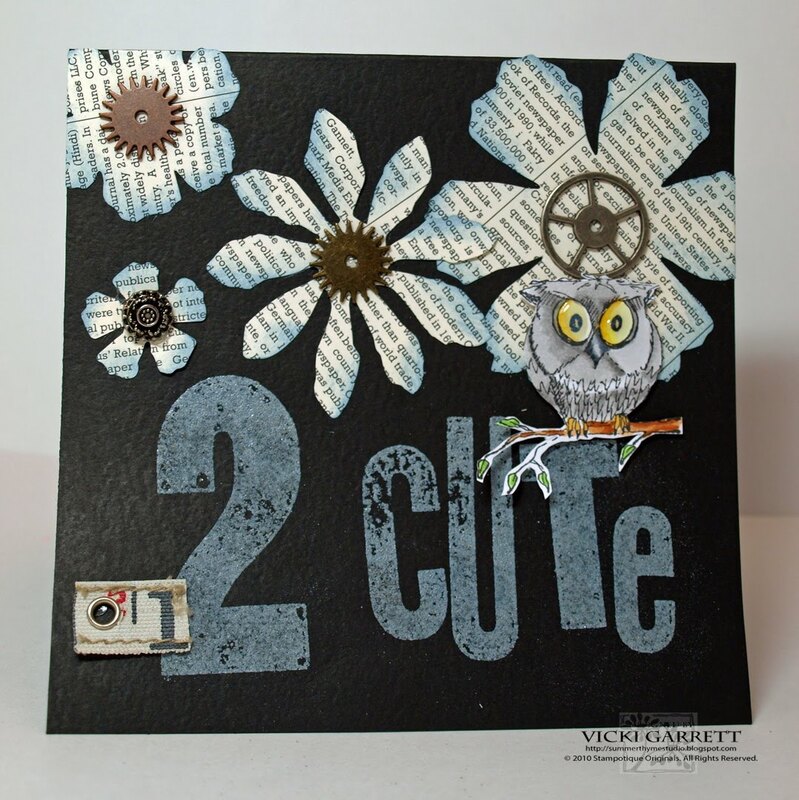 Congratulations to #8 Laura for winning the $30 gift certificate to Stampotique this week (stamps only). 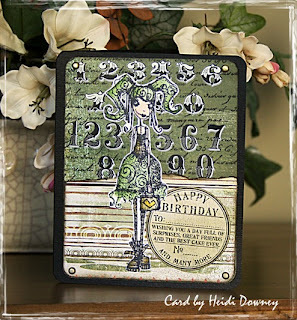 Please e-mail carol@stampotique.com to redeem your gift certificate. 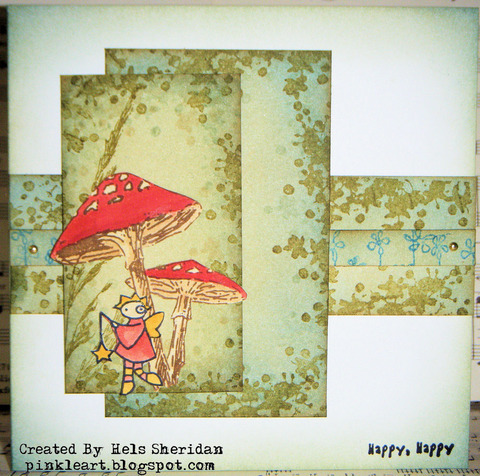 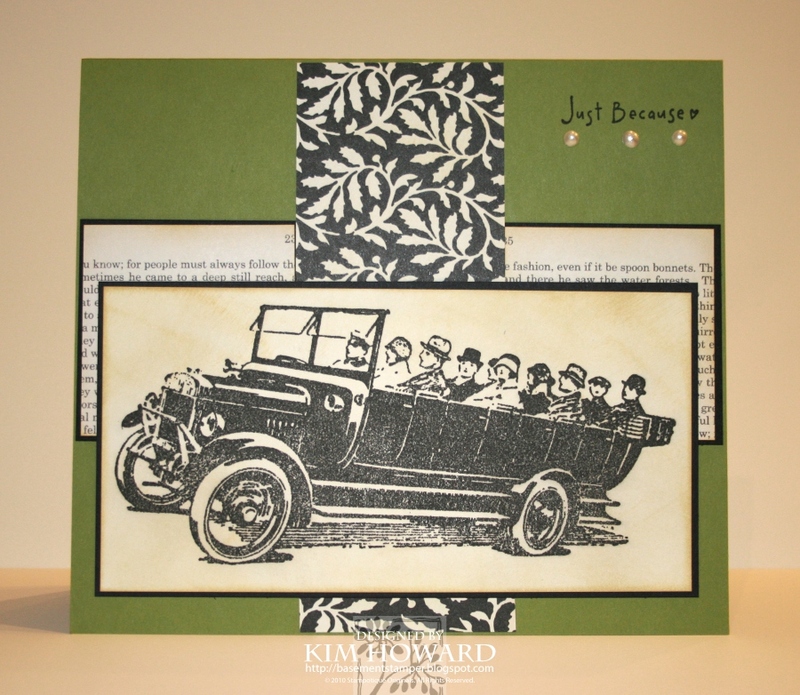 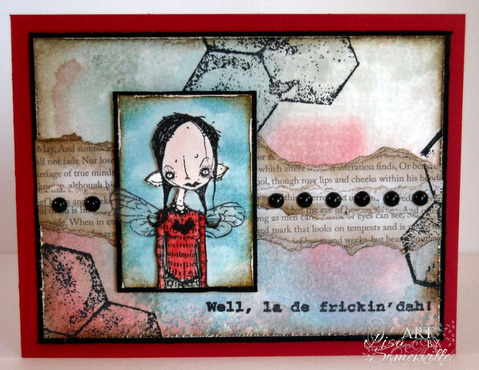 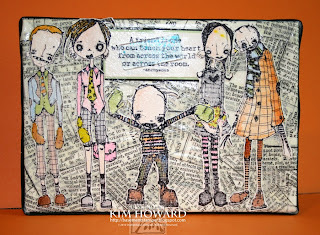 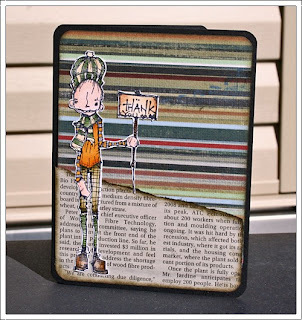 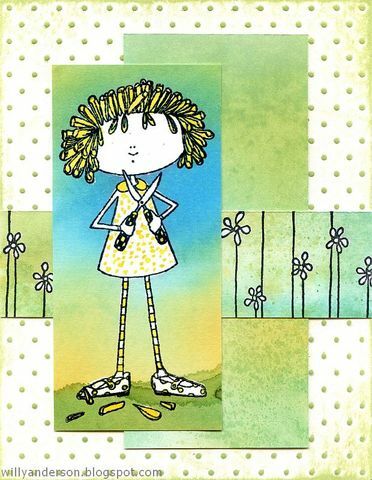 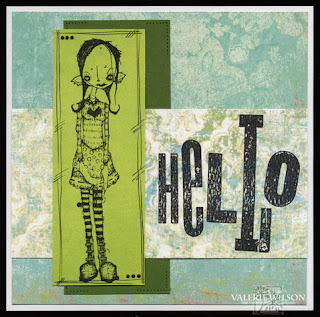 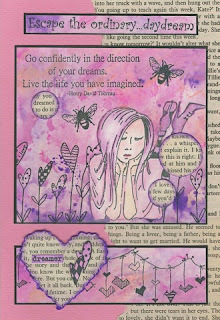 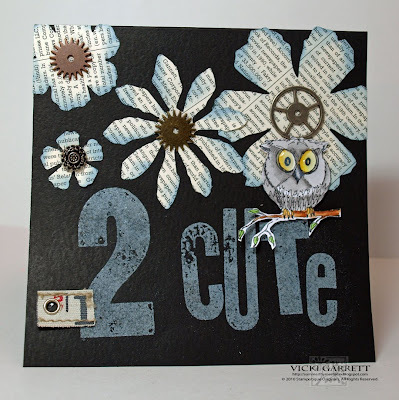 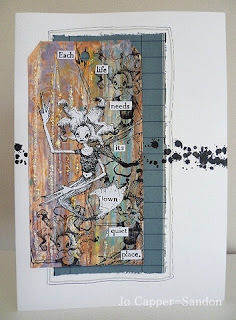 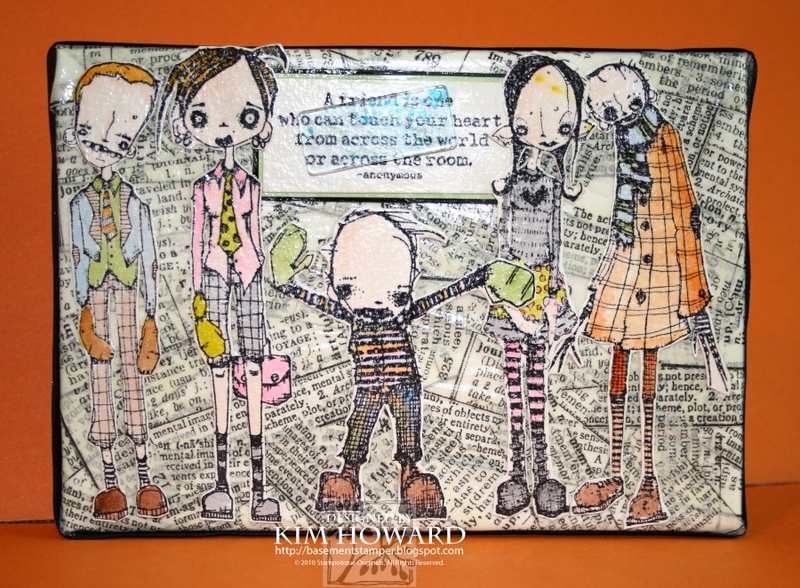 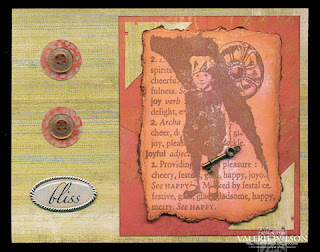 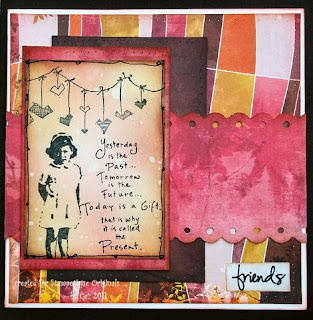 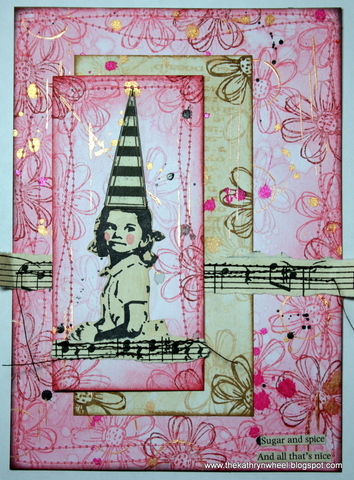 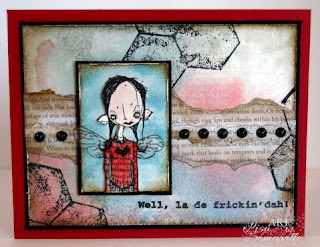 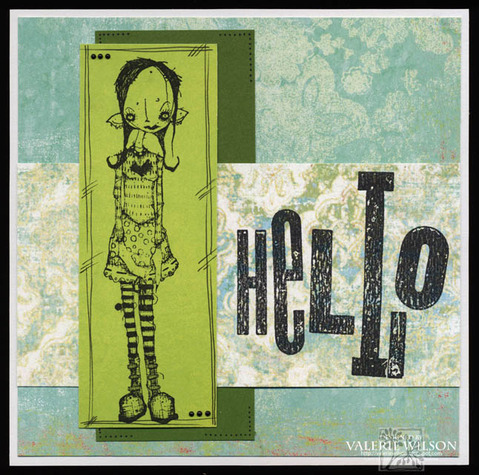 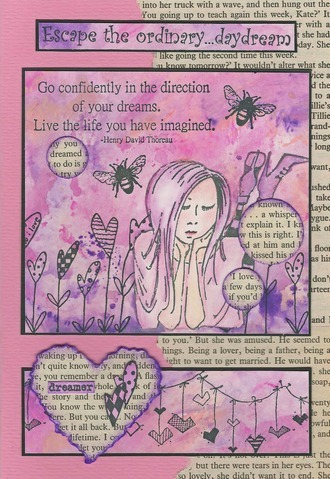 Our April guest designer, Heidi Downey has created some fabulous cards to share with you all. 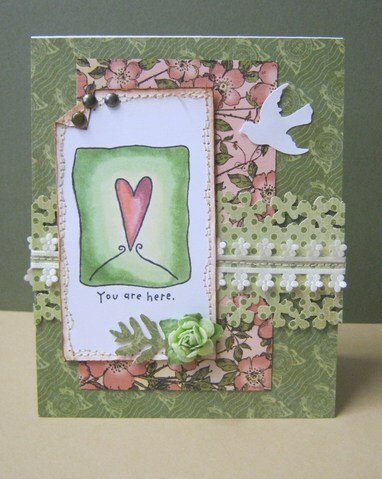 This card uses Moth Fab, love the colors and design of the card. 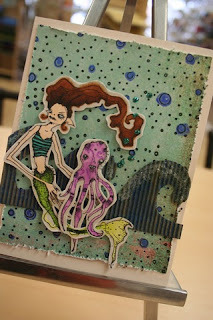 She has more wonderful creations to share, but you will have to stay tuned throughout the month to see.